I haven't watched Episode 9 & 10 of MBC "Hyung Joon Becomes a Progamer" because the subs aren't out yet. 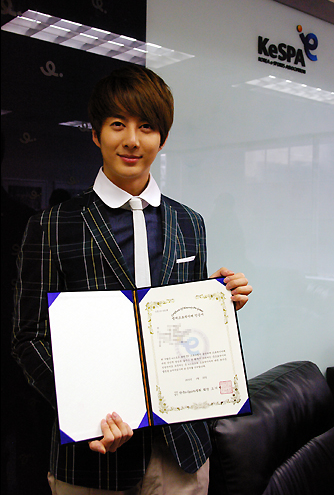 But pictures and previews from these episodes came out already, and it looks like Hyung Jun got his certificate! Dear My Love, MBC Game Hero. like your brother for the past 3 months. I’ve learned lots of things that I didn’t know through this program. 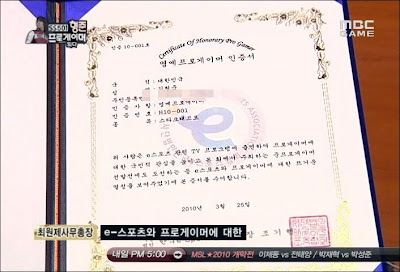 Kyung Jong, you really went through a lot of troubles. I was so sorry because it was like stealing the full 4 hours of your time. I hope you guys will be always be happy and healthy. 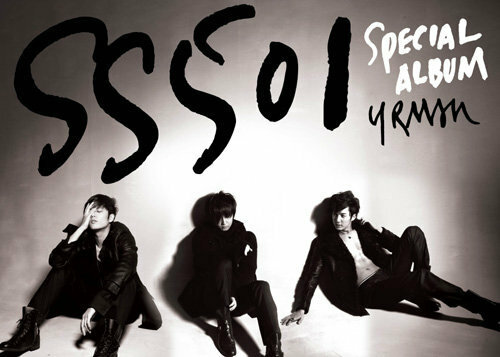 So Cheer up!! I love you all. Let’s win MBC Game Hero!! took care of me like my father & mother. I’ll never forget you. I love you.